We all know this one – a memorable film made in England at Denham. 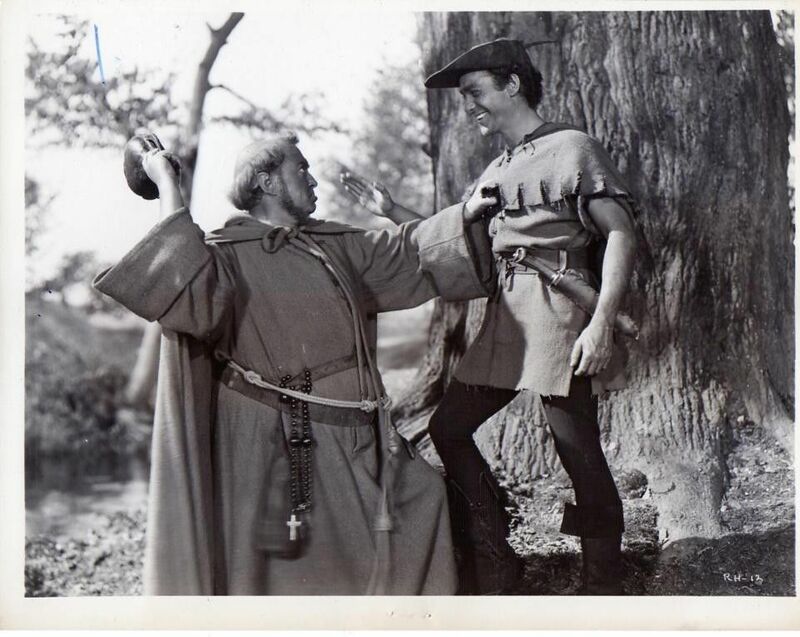 Here Richard Todd as Robin has a friendly altercation with Friar Tuck – James Hayter. 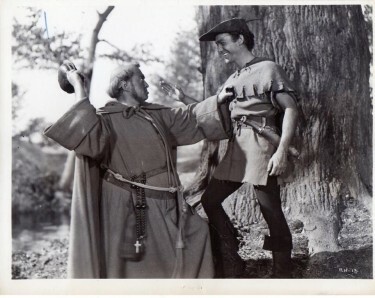 Beautiful studio set designed by Carmen Dillon – who was at her very best on this film. A great film from Walt Disney - if you have not seen it please do. The Technicolor on this one is about as good as it gets – in fact everything about this film is first class. Walt Disney himself was over in England and around during the making of this film at Denham Film Studios.